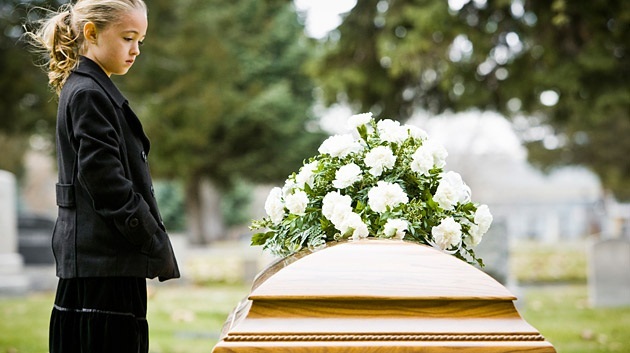 Working with a parent or parents after their child has died can be a daunting task. It can be difficult to ascertain what ‘normal’ grief is and when to involve other specialized health care professionals such as psychiatrists. Parents may want to talk about the same issues over and over or they may just spend a lot of time crying, which can leave those in the caring role wondering if they are doing the ‘right’ thing or if they are even being helpful. The thing is, grief looks different in every person. Some people may need to take a leave of absence from work. They may also need to remove themselves from social interactions and spend a lot of time at home. Their emotional states usually consists of bouts of crying, depression, anger, numbness, confusion, and inward questioning as to how the person could have prevented the loss. 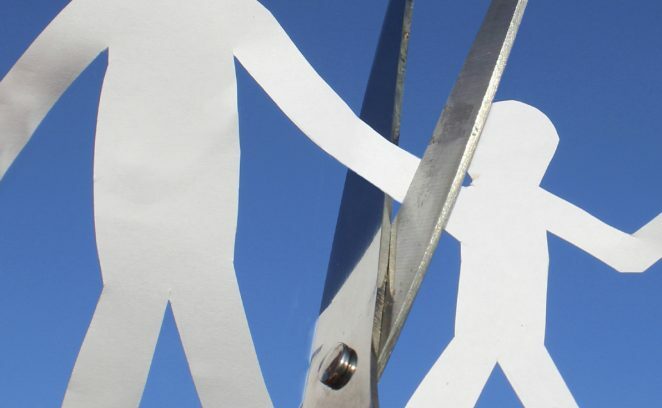 The parent may feel distant from loved ones, which often makes loved ones concerned and anxious, ultimately leading to offering careless advice such as “Maybe it’s time to move on” while the parent is still in full swing of their grief. There is no time limit on how long it takes a person to grieve the loss of a child. In fact, it is important to acknowledge that huge losses will make an impact on a person’s life forever. This means learning that they will never fully recover from grief, instead they will learn to reconcile with it. They will need to understand that there is life after loss and this “new normal” will be a strange and uncomfortable place. Sometimes parents believe it is their responsibility to withhold their feelings for the family’s sake and the suppressed emotions can become a combustible cocktail. They will struggle over anxiety that their surviving children might be affected by their grief; the crushing fear that there was something that could have been done to prevent the tragedy; and the pain of listening to and watching their significant other endure their own sorrow leaving them feeling hopeless and inadequate. 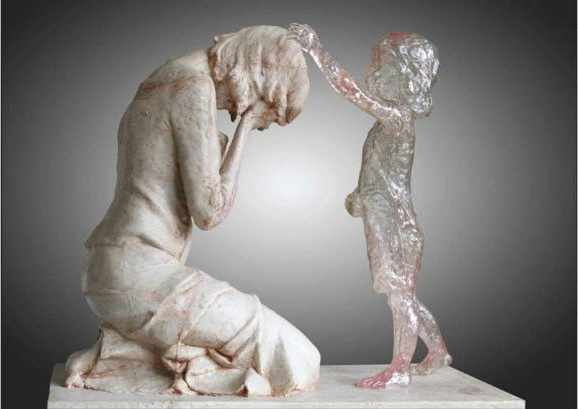 Additional trauma comes from the conflicting emotions of seeing their deceased child’s peers growing bigger and older; yearning for the son/daughter relationship that has been ripped from them; the harshness of trying to live life without them; the longing for hugs no longer there, and the self-imposed duty of ensuring their child is never forgotten. • Making sure the school and fellow students are ready and equipped to help siblings return to school after the death. • Coordinating support for families, for example, by ensuring the neighbors aren’t all sending over the same ready made dinners. • Simple and humble acts of kindness, such as mowing their lawn or shoveling their driveway. • Giving parents the opportunity to talk and cry about the child who has died. An important sign of progression in the bereavement process is reinvesting in life. At the very moment that the parent begins to feel a little better, and their guilt reemerges. Months or years after the death, they are involved in an activity and suddenly realize that he or she is actually feeling better. Or it could be that they have not thought about their deceased child for a long time. When this occurs they might feel guilty and in some cases, panic ensues. They begin to feel that their child is fading from memory. Worse, they feel that the forgetting process will progress. As a result, they snap back from their positive feelings and convince themselves that moving on with life is wrong. They then make a promise to never again fall into the trap of living life which equals forgetting. This response obviously impedes the process of grief. Remind them moving on does not equal forgetting or losing love for this person. Tell them to Imagine that it was parent who died, and not their child. If the situation were reversed and their child was grieving their death, would the deceased want them to not live their life to the fullest? The mission of The Compassionate Friends: When a child dies, at any age, the family suffers intense pain and may feel hopeless and isolated. The Compassionate Friends provides highly personal comfort, hope, and support to every family experiencing the death of a son or a daughter, a brother or a sister, or a grandchild, and helps others better assist the grieving family. Their 40th TCF National Conference will be on July 28-30, 2017 if you want to attend! First Candle is for families who have lost infants to stillbirth, Sudden Infant Death Syndrome (SIDS) or Sudden Unexpected Infant Death (SUID), and provides information, materials and advice on how to prevent these losses. This small booklet Funded by Queensland Health, this initial project sought to identify the needs of health professionals and families caring for children with progressive malignant disease, may provide some guidance to people’s interactions with families following a child’s death after illness. Specifically aimed at Grieving Dads this website to allow grieving dads and moms to tell their story in anonymity. Also to promote his work that would result in a book that would be written based on the hundreds of interviews he conducted with other grieving fathers.